If you own multiple properties, the mortgage interest on additional property is deductible as well. The cool thing is that it doesn't have to be a house. It can be a boat or RV; as long as it has cooking, sleeping, and bathroom facilities, it counts as additional property. Now, this is the big one. Property taxes you pay each year are tax deductible. The amount of property taxes you paid for the year shows up on your lender's annual statement. You must deduct them as an itemized expense on your Schedule A tax form. Although you must pay property taxes, you can make sure that you pay a reasonable amount based on the true value of your home and land. Many homes get overvalued because assessors err in valuing a home and homeowners don't pay attention to these mistakes. Consequently, homeowners unwittingly pay more than they should in property taxes. According to SmartAsset, the national median property tax paid is roughly $2,839.00. That's about 1.192 percent of a home valued at $238,200.00. If you're able to reduce your assessed value by 15 percent to $202,470.00 and consequently save 15 percent on your tax bill, your new tax bill will be about 2,413.00. That’s a savings of $426.00! Mass Appraisal Methods: Also, when assessors use mass appraisal methods, they do not take into account all the market adjustments that occurred over time. Consequently, there sales data can't always produce useful comparable properties to set future sales. You'll have 30 days to file an appeal of your assessment, so you’ll want to get the comps as soon as your assessment arrives. You can speak with an assessor on the phone or request a formal review. You'll then need to fill out a form and follow specific instructions regarding your supporting evidence. Typically, it's not necessary for you to appear at the review. The review can take one to three months to complete, and you'll receive a decision in writing. The majority of assessment appeals are successful. However, if at first you don't succeed, appeal. You'll need to pay a small filing fee for an independent appeals board to hear your second appeal. This process could take up to a year to complete, so you'll need to decide whether it's truly worth it. 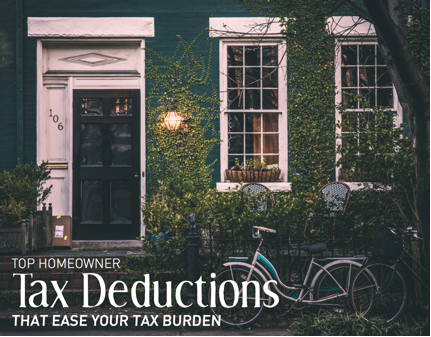 To find out more about your tax saving options as a homeowner, check out tax information for homeowners. You can also contact me directly and I'll gladly lead you in the right direction towards saving you money on your taxes.